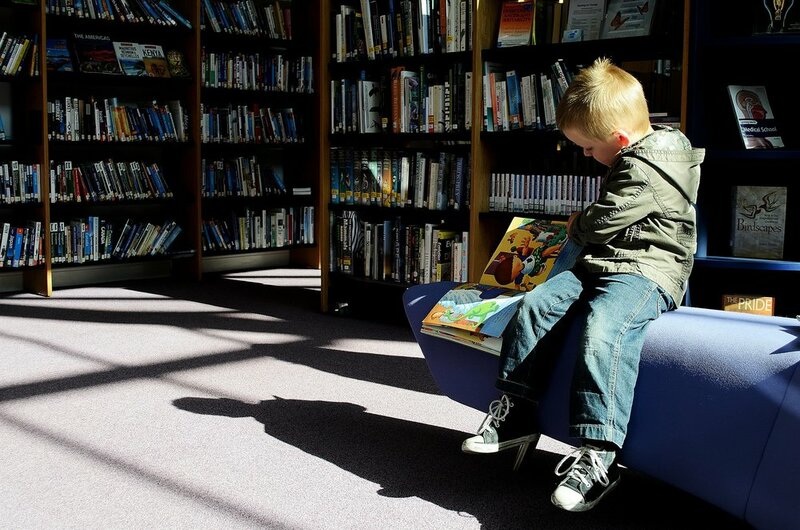 Help us make Jackson County Libraries the best they can be. Help us make our Jackson County Libraries the best they can be. Welcome to the Jackson County Library Foundation! We support the Jackson County Library System in its efforts to learn, grow, and connect with the entire community. As the philanthropic partner of our libraries, we secure and responsibly manage contributions from individuals, businesses, and foundations to help build community support for our Jackson County Libraries. With your support, we envision vibrant public libraries that maximize access to information, increase literacy and innovation, serve as a gateway to arts and culture, and provide a community gathering place. Donating to the Jackson County Library Foundation is a way for people who believe in the power of public libraries to change lives and to help keep our libraries strong. Libraries enrich the lives of everyone in our community. Thank you for your generous and continued commitment to information access, children's literacy, and a brighter future for the community we share. Find out about our organization and how we help support our Jackson County Libraries. Ready to take the next step? Contribute today to help our libraries learn, grow, and connect with our community.